Apply to wet hair then lather, rinse and repeat if necessary. 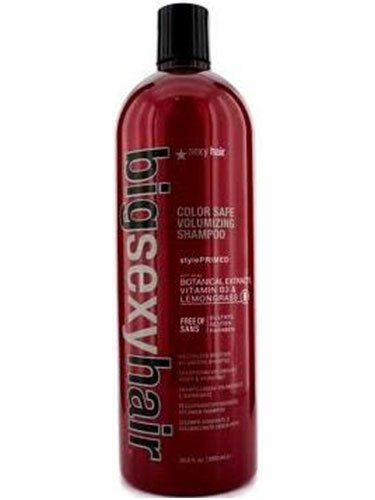 Use daily for normal to dry and/or combination hair types. Follow with Big Volume Conditioner.